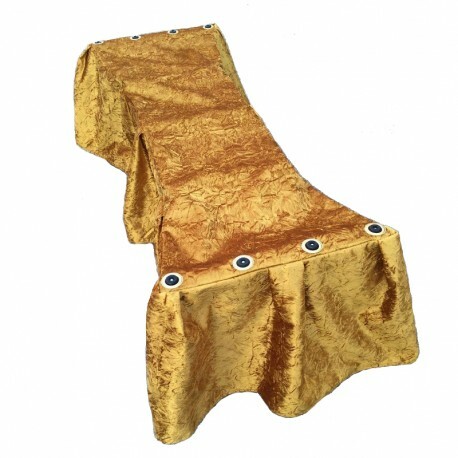 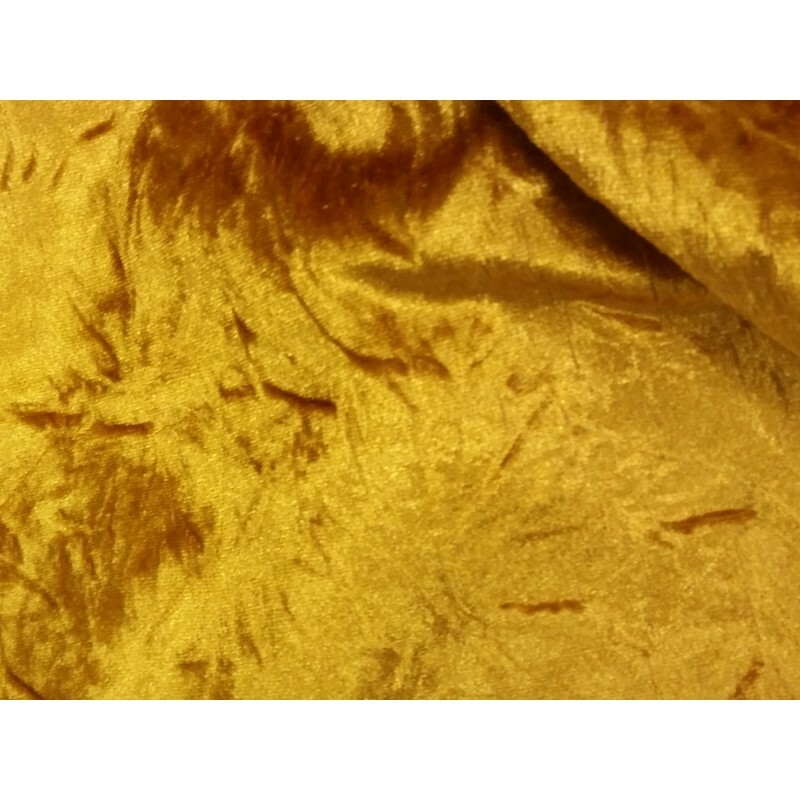 The Royal Gold Velvet MOBI Frameless Church Truck Drapes are professionally crafted for long use and consistency. 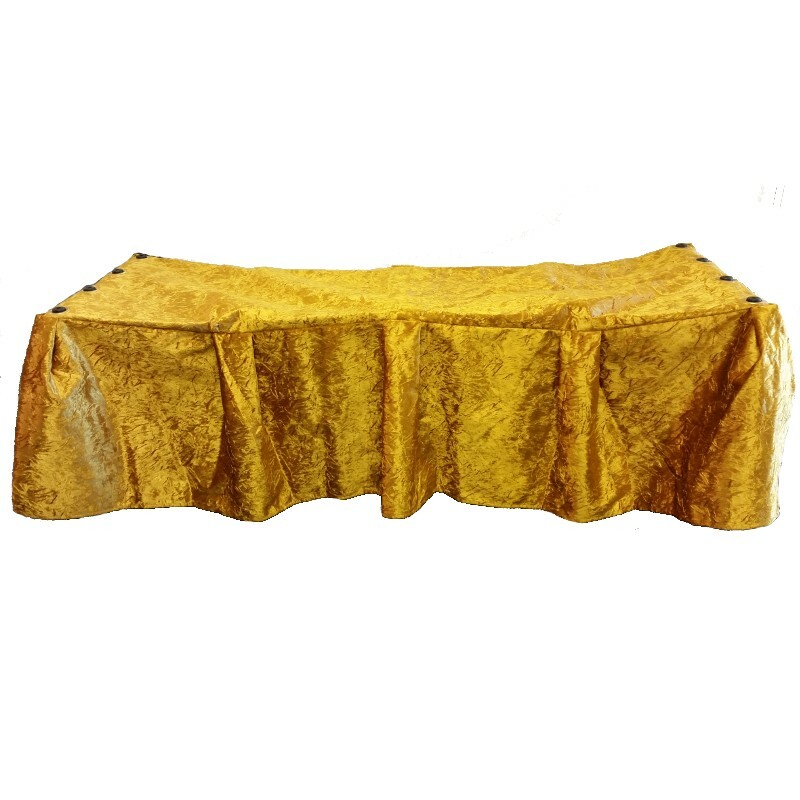 This elegant material is protected with gauged fluid resistant lining and reinforced with an additional backing underneath the top area to prevent pre-mature wear and tear from constant use. Fits snug and secure with 4 grommets on either end.